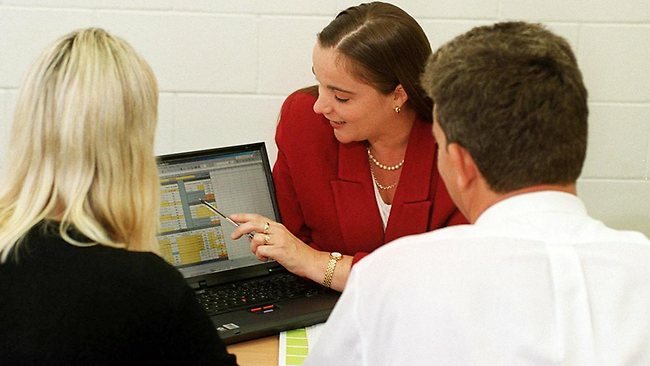 In a recent trend lenders have reviewed the way they set home loan interest rates. It used to be that if you have a mortgage over $250,000 an you are on a professional package you would be able to qualify for the lowest possible home loan rate available from your lender. Today more and more lenders are looking to tie in the cost of their loans to the borrower’s LVR. If you borrow more than 80% of the property value then in most cases you will also need to pay the lender a mortgage insurance fee. ; This is an insurance cover that the lender takes out to protect them in the event your loan goes bad. The higher the loan lvr the higher the loan risk for the lender. Therefore more and more lenders are looking to charge borrowers who want to borrow more a higher rate. One example of this is the loan pricing currently on offer by the State Custodians. Borrowers who take out State Custodians’ variable offset mortgage will pay 4.84 per cent if their LVR is below 80 per cent, 4.94 per cent if their LVR is between 80 and 90 per cent, and 5.14 per cent if their LVR is above 90 per cent. That represents a rate difference of 30 basis points between the cheapest and the most expensive rate on offer. This loan pricing model can certainly act as an inducement for borrowers to save a larger deposit before taking out a home loan. The lower your loan lvr the lower your home loan rate. How To Reduce Loan Lvr? It is easy to borrow less if yoou have a large deposit saved up, however if you are new to the home market and have never owned a property before, it is less likely that you will be able to offer a deposit of $100,000 for a purchase of $505,000 so as to come in under 80% lvr. So what can be done ? Then there is the choice of buying a cheaper property so that your available deposit makes up a larger proportion of the overall property value. If your deposit is only $40,000, you may decide to purchase something for $250,000 initially and in a few years upgrade to a larger more expensive property. In some cases buying with another person and combining deposits may also help to get you into a cheaper mortgage. Ultimately a high lvr mortgage is not only risky for the lender it is even more risky for the borrower. If property prices drop any further then a high lvr mortgage becomes a negative equity mortgage. This is where your loan is higher than the value of your home. This is a risky situation to be in and would preclude you from being able to refinance your mortgage to any other lender. You are effectively stuck in your current loan until your lvr drops. This can only occur if your home value increases or you pay down some of your mortgage. 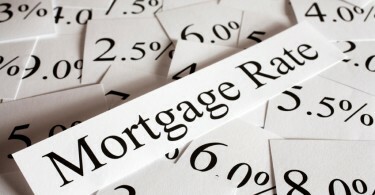 How Important Is My Home Loan Rate? Should You Fear Low Doc Mortgages?